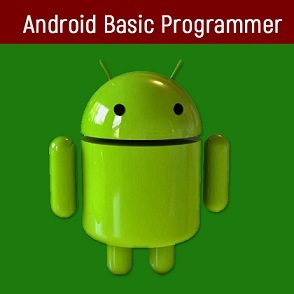 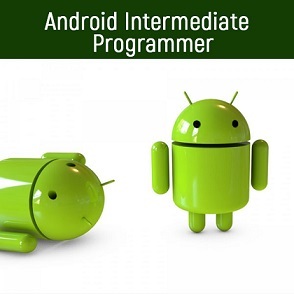 The course provides an introduction to Android Programming and allows someone with a basic or no knowledge of programming to start creating Android Applications.This is also recommended for someone who has programmed before and knows basics of Java, or someone who prefer to learn Java first, then focus on the details of the Android platform later. 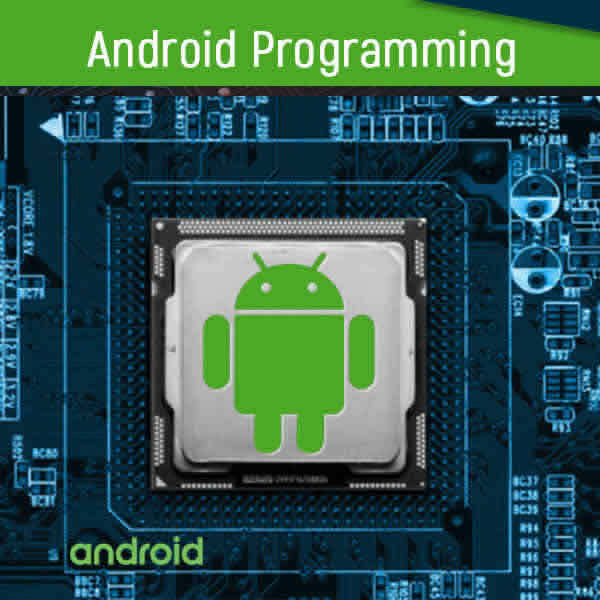 This course is for a programmer who is comfortable writing object oriented Java code and is ready to learn the fundamentals of Android app development. This is for a programmer who is already familiar with Android Development and looking to take a deep dive into a particular area of expertise as it relates to Android.